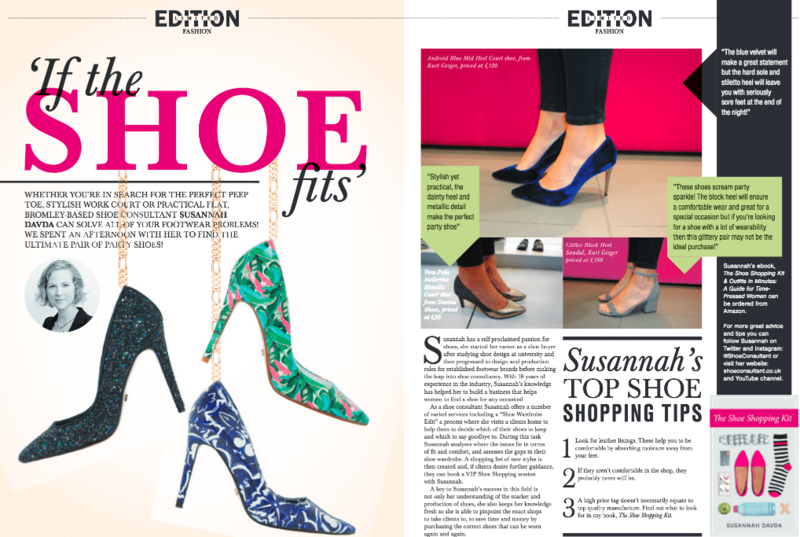 Are you a journalist looking for an expert to talk to about ladies’ shoes? I am available for TV, radio and press interviews and I would be delighted to hear from you! Should women be forced to wear high heels at work? High heels – should you be sent home for not wearing them? Should Theresa May be a style icon, or is she a fashion victim?